Now Available! BH Cosmetics Floral Duo Blush | Top Beauty Blog in the Philippines covering Makeup Reviews, Swatches, Skincare and More! BH Cosmetics' new Floral Blush is now available at the BH Cosmetics website! Available in four stunning shades, this convenient, compact combos of two complementary bright and deep blushes features a very versatile and fresh, petal-soft color. 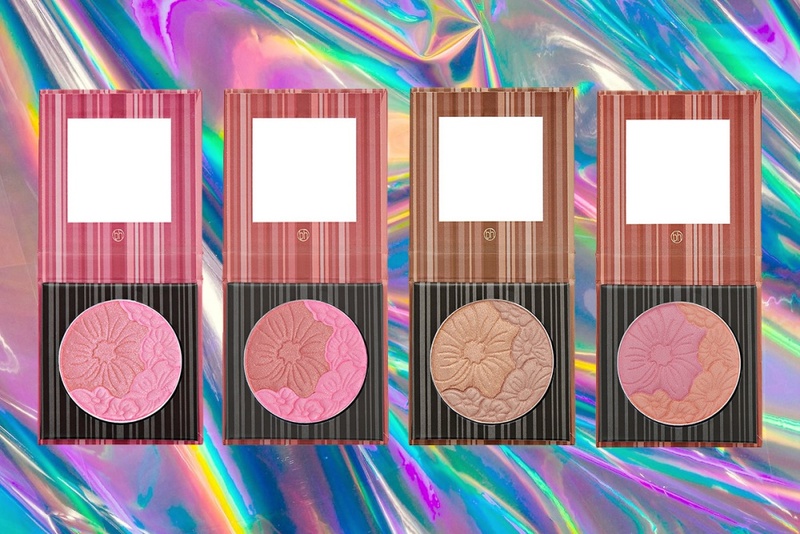 What's great about these blushes is that you can apply the bright shade for a healthy flush, and the deeper shade for added intensity, or swirl colors together for a multidimensional glow. If you are looking for a natural-looking blush that's perfect for everyday use, I highly recommend checking this one out.